What causes hard drive failure is probably one of the most asked questions since the invention of computers. And, it’s not hard to see why. The FOHDF syndrome (fear of hard drive failure) is real, especially when it comes to personal data and the gigabytes of documents we store on our computers. Sure, the best practice is to clean up your hard drive and delete anything non-essential regularly. But, with the seemingly endless list of tasks that is occupying our minds, it’s easy to neglect this essential aspect. This article is going to take a look at what causes hard drive failure and what you can do to minimize the impact of a crash. Hard drive errors can happen due to different causes, but two are the most common. The first, and probably the most common one, happens when the drive experiences a “head crash.” A head crash is a type of failure that occurs when the read-write head of the disk no longer comes in contact with the platters. Instead, it flies over the surface, destroying your data at thousands of revolutions per minute. Another common hard drive malfunction is caused by imperfections on the magnetic media. Hard drive media consists of a thin, very fragile coating of magnetic material located on both sides of each platter. Any physical contact with this delicate coating can damage it severely. You’ve learned what causes hard drive failure. Now it’s time to learn about the different types of hard drive malfunctions. Physical failures usually happen because of a malfunction of the electric motor or the drive itself. The good news is that if your hard drive crash is caused by a physical crash, there is still a good chance that your data is intact. You can recognize this type of failure by the noise the drive will make. Pay attention to any clunking or grinding sounds coming from the drive. Be careful not to confound a physical hard drive failure with the sound of a cooling fan malfunction. A logical failure is usually caused by corruption in the file system. If you’ve formatted the drive incorrectly or accidentally deleted an important registry entry, you might experience troubles with the hard drive. A virus, software malfunction or system driver conflict can also cause a logical hard drive failure. Don’t try to reinstall your Windows when you encounter this type of failure. It’s not going to help, and you will only waste your time. Instead, use data recovery software to restore your lost documents. One of the most common causes of hard drive malfunction is a power surge. When a drive is exposed to excess power, the printed circuit board mounted on the drive’s chassis can be damaged. There are many factors that can cause an electrical failure, from plugging in the wrong cable to an electrical storm. even the smallest malfunction can prevent you from accessing your data. 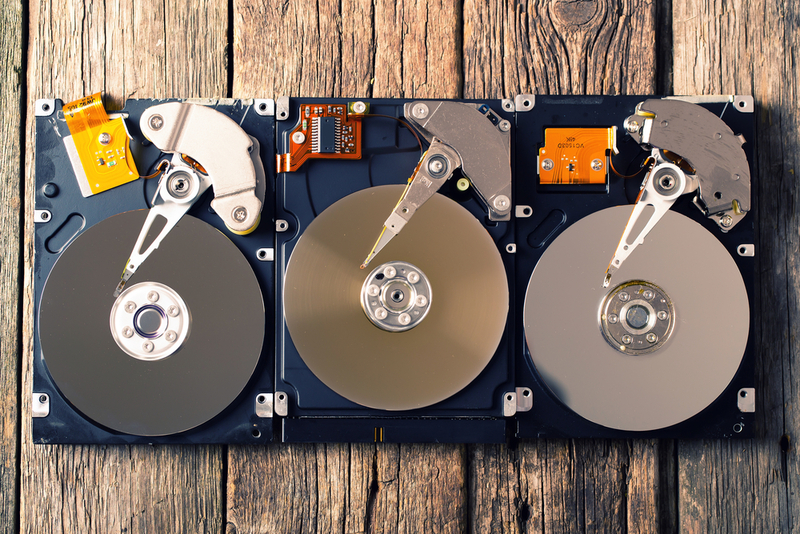 Hard drive mechanical failures are relatively common and can be caused by different factors. In most cases, constant vibration or excessive heat can cause damage to the hard drive’s component. If your drive experiences a mechanical failure, then you need professional help to retrieve your data. Engineers can replace or repair your worn hard drive components, making it able for you to access your files again. 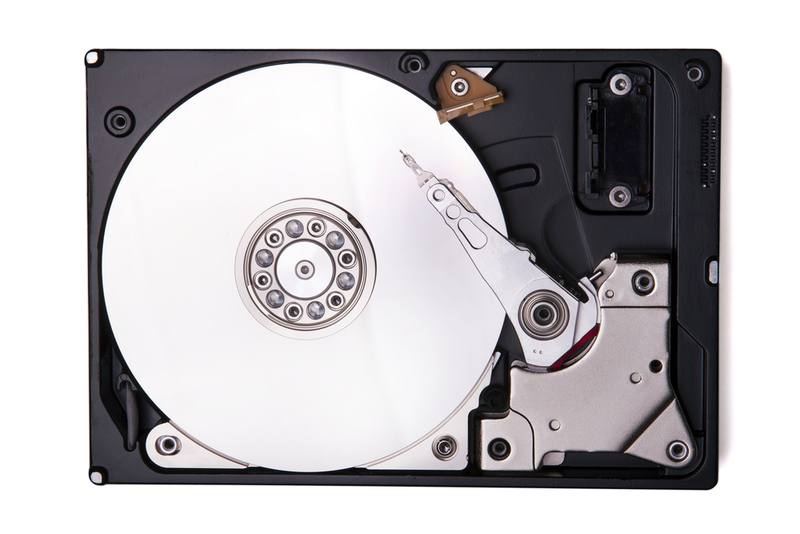 What causes hard drive failure is not an easy question to answer. Hard drives are complicated devices with sensitive components that will easily crash. That’s why it’s important to be proactive, clean your hard drive regularly, and always have a backup. Visit the All Business Directory.